WE NOW LEASE BAND INSTRUMENTS SUCH AS FLUTES, CLARINETS, TRUMPETS, SAXES, ETC AS WELL AS HAVE OUR LARGE INVENTORY OF QUALITY RECONDITIONED INSTRUMENTS! NOW YOU HAVE A CHOICE. CALL FOR DETAILS!! 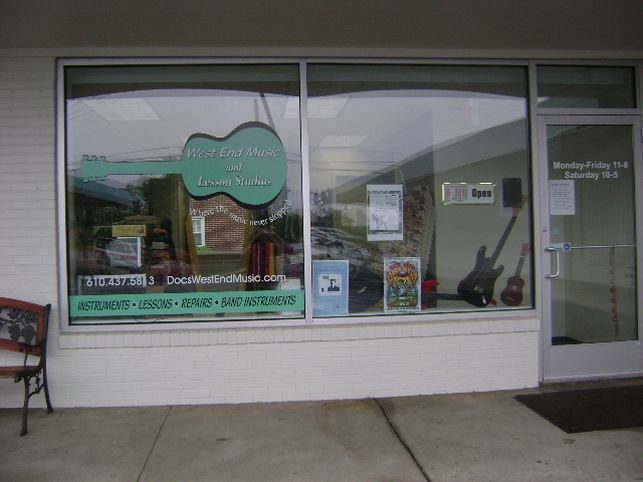 Professional musical instrument instruction for all ages and abilities including guitar, bass, piano, strings, brass, woodwinds, mandolin, ukulele. 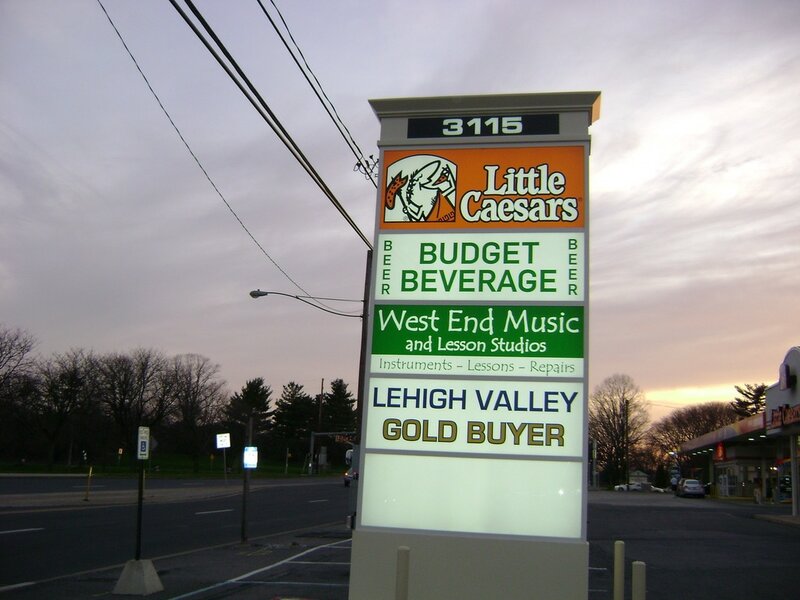 BEST PLACE IN THE LEHIGH VALLEY FOR MUSIC LESSONS!! 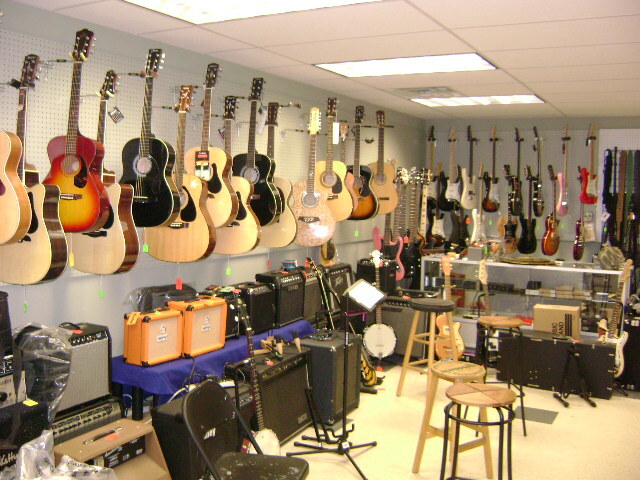 I wide selection of instruments and musical accessories. We repair almost any instrument and amplifier. 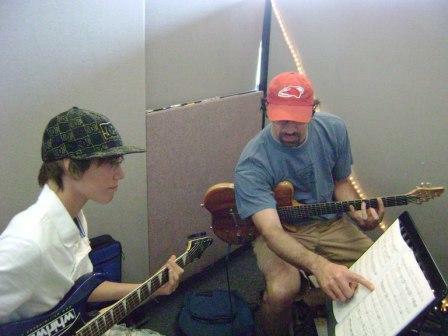 ﻿With over 15 dedicated instructors teaching more than 20 instruments combined, we are where the music never stopped.